 Custom Lanyards - Custom Items | Southwest Business Products in your cart. Show off your Company brand with Custom Lanyards. Plus see how you can use lanyards for more that just holding your ID card or badge by checking out our blog article.